Shake Junt, Shake Junt, Shake Junt! 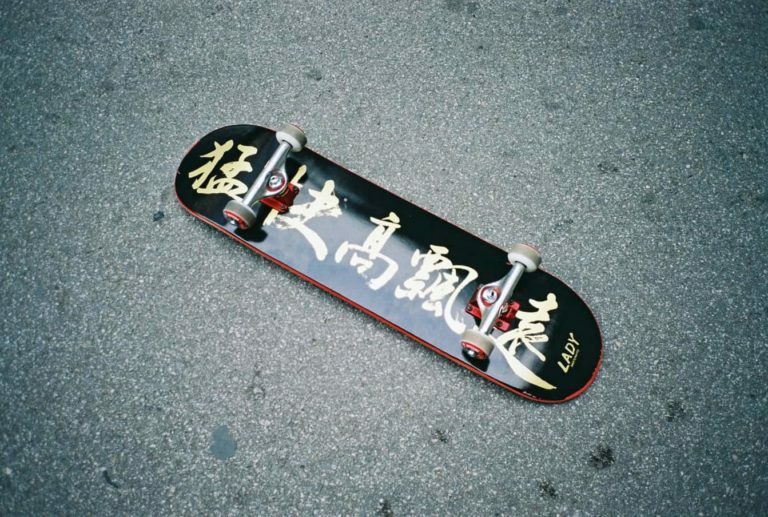 They are one of the most popular brands in skating and for good reason! They promote the lifestyle that most skateboarders want to live if they didn’t have these pesky jobs and bills to pay. However, just because Shake Junt is popular, that doesn’t necessarily mean all of its products are good (although - they basically are)! Below is our Shake Junt Bearings review where we take a look at the Shake Junt’s Triple OG bearings to find out whether they are Junt or junk! Before we get to the bearing review, let’s first take a look at Shake Junt and find out what it’s all about. 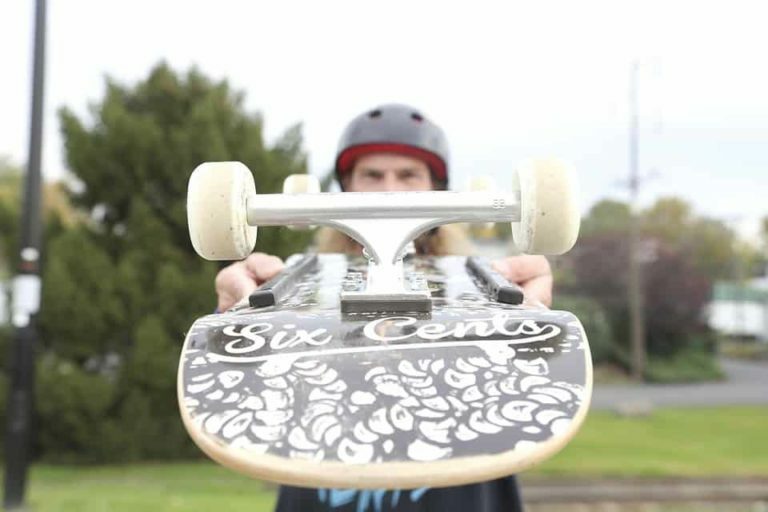 Shake Junt was the brainchild of Shane Heyl, a man with skateboarding flowing through his veins. He created it as a joke, to begin with, and then the demand got so high that he started printing his own t-shirts. 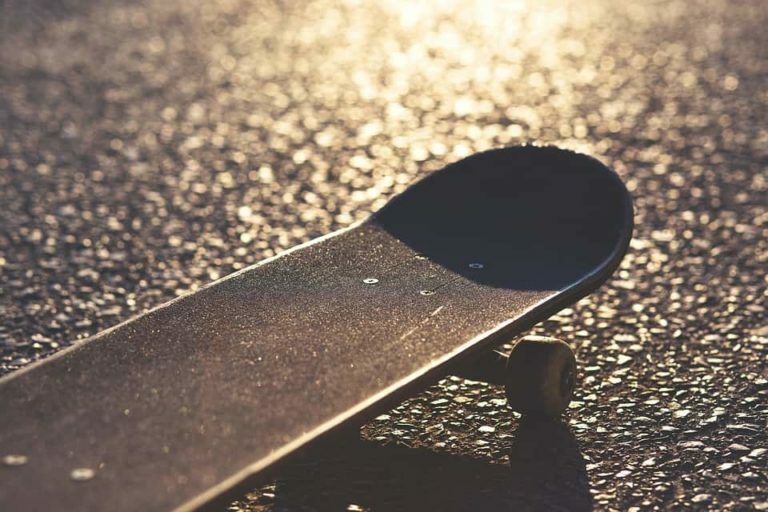 He then developed a line of skateboarding products and got all his friends on the team. And what a group of friends he has! The Shake Junt team includes Andrew Reynolds, Eric Ellington, Lizard King, Slash, Ali Boulala, Grant Taylor, Elissa Steamer and a ridiculous amount of other super talented skateboarders. Shake Junt is now under the watchful eye of Baker Boys Distribution, a collective that distributes Baker, Deathwish, Birdhouse and more all around the world. They continue to make amazingly good products, but are their bearings any good? Let’s find out! Firstly, if you like everything that Baker Boys Distribution stands for then the reason is simple, you are supporting them. However, if you aren’t a huge fan of them or haven’t heard of them before, you should choose these bearings because they are great! To start with, the packaging is so crazy that it looks like you’ve just bought a gold Rolex or something. We know it’s packaging, and it doesn’t really matter, but if they care that much about the packaging, you can be assured they've likely taken time to produce a great product inside! Inside you’ll find the bearings, some spacers, and a sticker. The bearings come pre-oiled ready to skate, and they are fairly fast out of the box, although they do take a little wearing in. Once they have worn in, though, you get some serious speed. The triple OG’s have an ABEC 7 rating, and they live up to it, they certainly aren’t for a beginner. So, why should you choose these bearings? Because they look cool and skate fast after you’ve worn them in! There’s loads of stuff that’s great with these bearings, but one of our favorite things is the styling. They have spared no expense with the design of these bearings and yet don’t force you to pay through the nose for them. Another thing we like is how long they last. If you buy a new setup each year, it’s pretty likely that these bearings will come with you from setup to setup at least once. Considering the low price you are paying for these bearings, they are of outstanding quality. We hope this review of the Shake Junt Triple OG’s has helped you with your search for bearings. We love the quality of these bearings, the look of these bearings and the speed they offer. 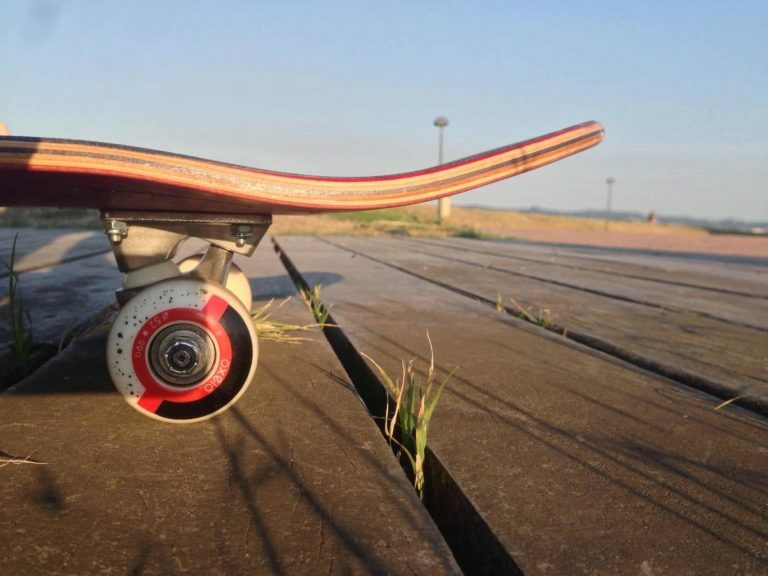 They definitely deserve a spot on our list of The Best Skateboard Bearings. It doesn’t take you long to figure why the Shake Junt team is littered with legends and potential future legends after you give these a try. They are a quality bearing that works flawlessly for ages!